Denver, CO (April 15, 2019) – The Independent Retailer Conference looks forward to welcoming SMS Storetraffic as their Title Sponsor to their upcoming event July 28-31, 2019, in Las Vegas. This will mark the first time SMS Store Traffic will join the Independent Retailer Conference held onsite at ASD Market Week. “We are very pleased to be the presenting sponsor of the Independent Retailer Conference and encourage independent retailers all over North America. 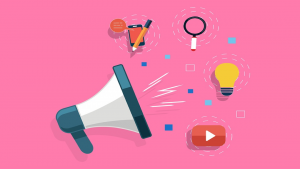 The goal is for them to learn, to engage and to connect throughout the conference,” Patrick Thuot, President of SMS Storetraffic. SMS Storetraffic is a pioneer and an innovator in the field of people counting and usage of data as a key metric for brick and mortar stores, malls, libraries and public buildings. 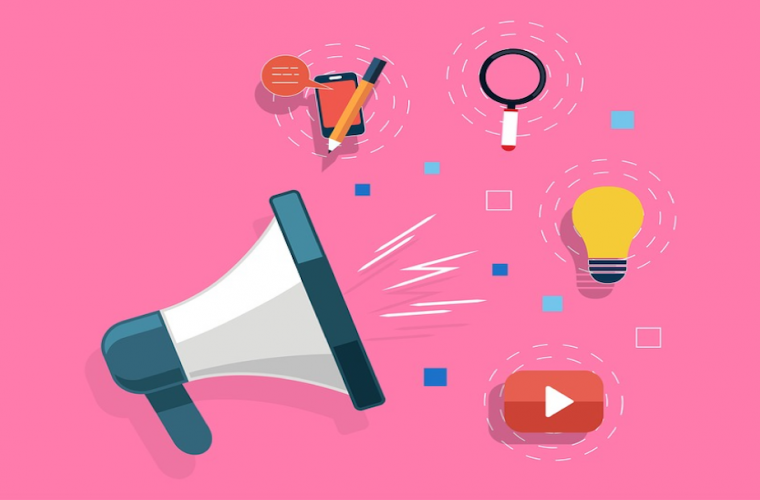 They understand how data can lead to an increase in sales and help retailers achieve their targets as well as managed staffing. SMS Storetraffic has installed more than 70,000 counting devices in over 39 countries. Their addition to the Independent Retailer Conference will be a welcomed addition in supporting the 45K attendees of ASD Market Week, a bi-annual trade show supporting retailers in their selling goals. “We’re excited to bring expert education and trusted support uniquely for retailers at the Independent Retailer Conference, and with the addition of SMS Storetraffic we are confident they will deliver this and more to our attendees,” share Kerry Bannigan, Co-Founder of the Independent Retailer Conference. 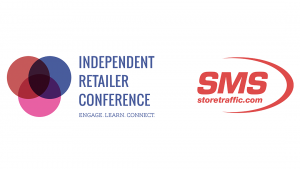 Learn more about SMS Storetraffic here and join them July 28-31, 2019, in Las Vegas at the Independent Retailer Conference where you can engage, learn and connect with industry leaders and like-minded peers in retail. The Independent Retailer Conference is the nation’s only retail conference dedicated entirely to the unique lifestyle and responsibilities of indie store owners. Founded by industry veterans Nicole Leinbach Reyhle & Kerry Bannigan, the Independent Retailer Conference takes place annually, offering independent retailers the chance to engage, learn, connect and get inspired from retail experts, industry leaders, service providers and like-minded retailers from across the nation. ASD Shows, a subsidiary of Emerald Expositions, is based in Los Angeles, CA and brings together 40,000+ attendees and 2,800 sellers in the wholesale merchandise industry. The events take place bi‐annually in March and July in Las Vegas and are the 15thand 17thlargest expos in the U.S., respectively, covering over 700,000 sq/ft of exhibit space. ASD also produces regional events in New York City and Miami in the fall, which caters to the general merchandise retailers in the tri‐state New York and Florida and Caribbean area. SMS Storetraffic is a pioneer and an innovator in the field of people counting and usage of data as a key metric for brick and mortar stores, malls, libraries and public buildings. They understand how data can lead to an increase in sales and help retailers achieve their targets as well as managed staffing. SMS Storetraffic has installed more than 70,000 counting devices in over 39 countries. Discover more at Storetraffic.com.